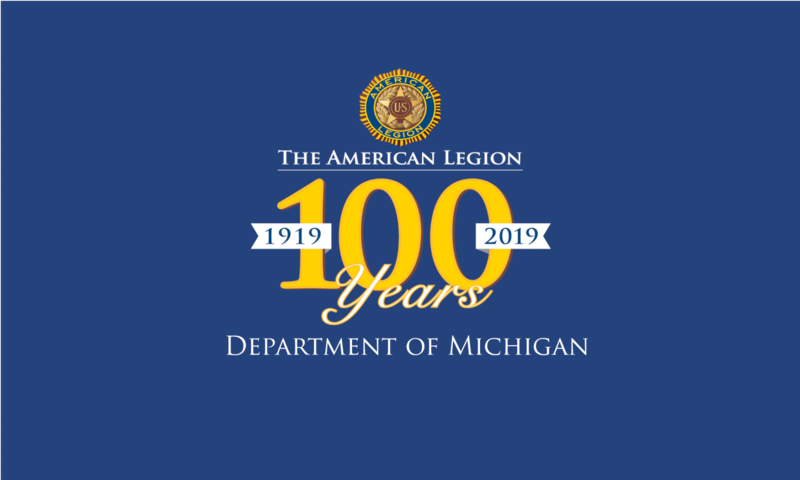 Purpose: To implement plans for the new American Legion program year and to conduct the business of the American Legion, Department of Michigan. Department committees (who are called, see below) will meet to plan and discuss programs for the new year. The Department Executive Committee will meet to receive reports from the committee chairmen. Awards will be presented, and schools of instruction will be conducted on a variety of subjects. The Department Executive Committee, Department Committees, and Chairmen listed below are officially called to participate in the fall conference. See program book for all specific locations. Registrations • Registration fee is $15 for all members and guests. Department Executive Committee meets Friday, September 21, at 4 p.m.
Schools of instruction will be conducted on Saturday, September 22. See the September MI Legionnaire and conference brochure for a list of classes. Department Executive Committee will reconvene on Sunday, September 23, at 9 a.m.
All reservations must be made on or before August 27 to receive group discount. Reservations made after this date will be subject to prevailing hotel rate and availability.